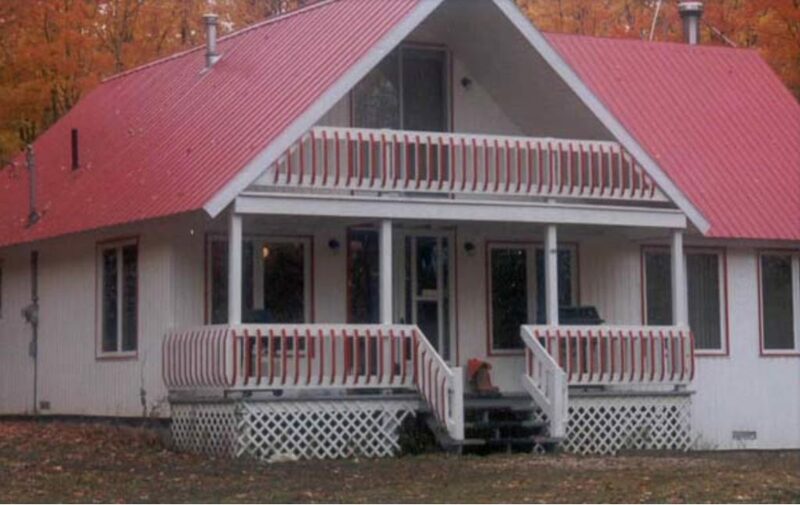 Operated & owned since 2000, my clients are lodge in a large two storey lodge located in hard wood ridge, less than five miles on graded dirt road, 25 minutes from town & airport. 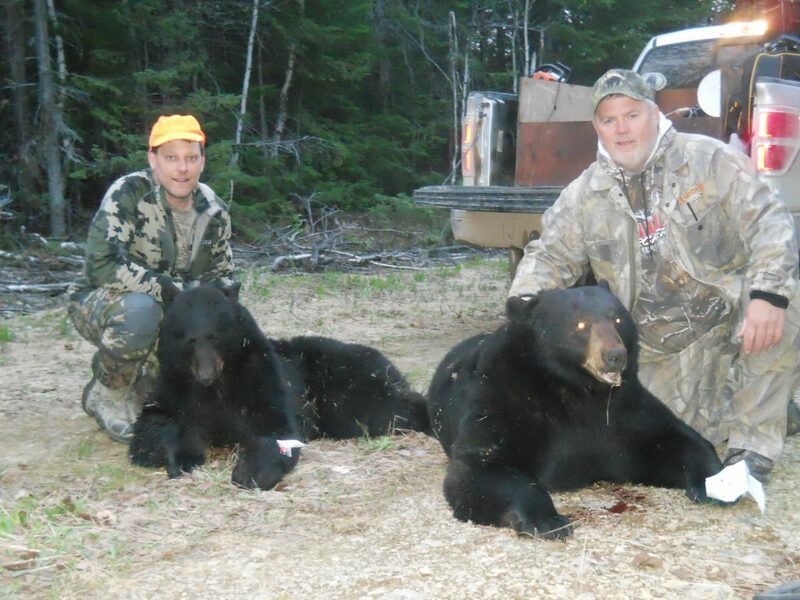 Success for sighting bear 100%, harvesting 97%, for moose 100% harvesting either a bull or cow. I and the guides remain in the wood near hunters until hunting day is over or time to retrieve the bear.